At Cornerstone Homes, there’s something fun to do wherever you go… That’s why in our vibrant clubhouses, it’s always game on! Whether you’re looking for some friendly competition with happy hour drinks on the side or you want to start a competitive club of your own, there are so many activities here to fulfill your inner gamer. When it’s snowy or rainy outside, there’s no better time to head to the clubhouse to meet your friends and put your absolute best poker face on. Exciting and irresistible, this tile game created in China is popular for many reasons. 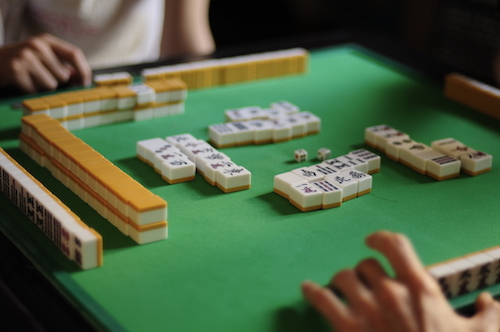 Mahjong is typically played with four people, and involves drawing and discarding tiles throughout the game to eventually win with 14 specific tiles — 4 groups of 3 “melds” and 1 pair of “eyes.” Although much of the game is up to chance, it also involves a fun amount of strategy and skill! One of the most well-known activities out there, everyone certainly knows when there’s a winner… If you dream about shouting “bingo!” then you’ll love playing this all-time classic in the clubhouse. Easy, relaxing, and thrilling at the same time, Bingo is perfect for both big and small groups, so you can truly play whenever. Not to mention, Bingo is great for bonding with old friends and new! If you’re a “word nerd,” you’ll absolutely love this game that puts your creative thinking skills to the test. 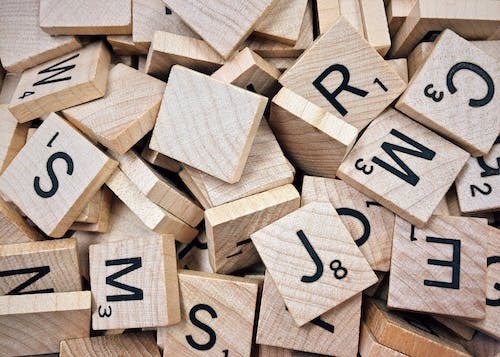 Competitive and fun, Scrabble is all about making unique words for a certain amount of points. The better your inner thesaurus, the better your score! Challenge yourself to think of words that put you ahead of your competition… But don’t forget that even the most basic ones work too! 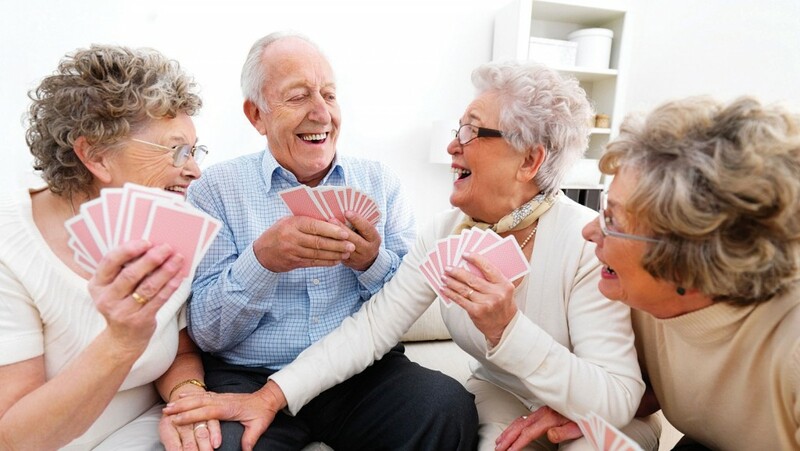 Bring back the thrill of card games from your childhood with your friends in the clubhouse! Whether you go for strategy games or have more fun trying your luck, you can play whatever you want here. From Bridge, where you win “tricks,” to Gin Rummy, where you discard and pick up cards to make the perfect hand, to classic Poker, the games you want to play are all up to you. In a Cornerstone Homes community, you’re in charge of your schedule — which means that fun is always on the agenda. Our clubhouses are especially perfect in the wintertime to enjoy games and friends around the warm fire in the fireplace. Now is your turn to join in or start a new game club! Stop by any of our clubhouses and check out the Monthly Social Calendar and experience the fun for yourself! Our homeowners will tell you what a fun place our communities are to live!